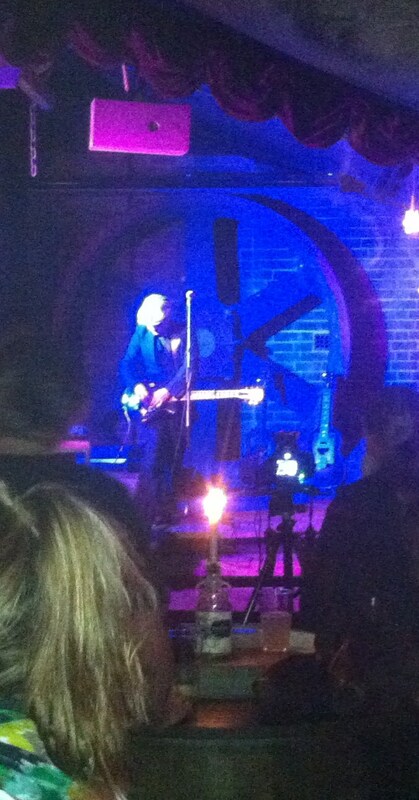 A couple of weeks ago this correspondent had the great fortune to see one of Australia’s finest musicians up close. Jeff Lang has been making music since the 1980’s and has released a slew of albums since his debut solo album in 1994. His style is uniquely his own – but there are massive blues and folk influences. The distinctive thing about this bloke is his musical virtuosity – I can’t imagine that there are finer guitar players in Australia – let alone the world – than Jeff Lang. He was playing at the Moonshine Cider and Rum Bar at the Hotel Steyne. This quite remarkable bar has been designed to feel like the inside of an old sailing ship and the balcony offers one of the best views in Manly. It’s been open for sometime now, but I hadn’t really picked up on it being a live music venue. Moonshine’s schtick is that is has 16 different ciders on tap offers apparently 100 different rums. Now, I hadn’t been to the Australian Cider Festival at this stage, so I opted for beer and was delighted to see a trio of Stone & Wood’s very generous bottles available. 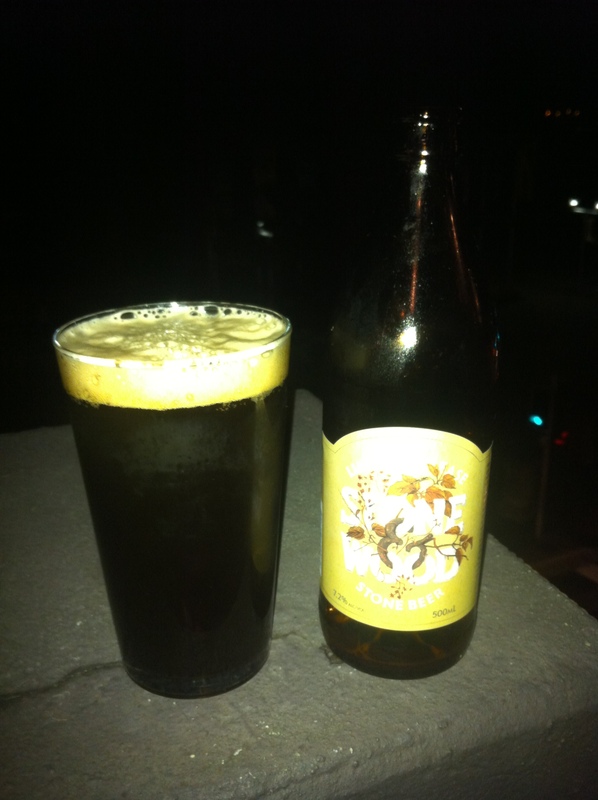 I was actually pretty worried I was going to miss out on the 2012 version of Stone Beer. 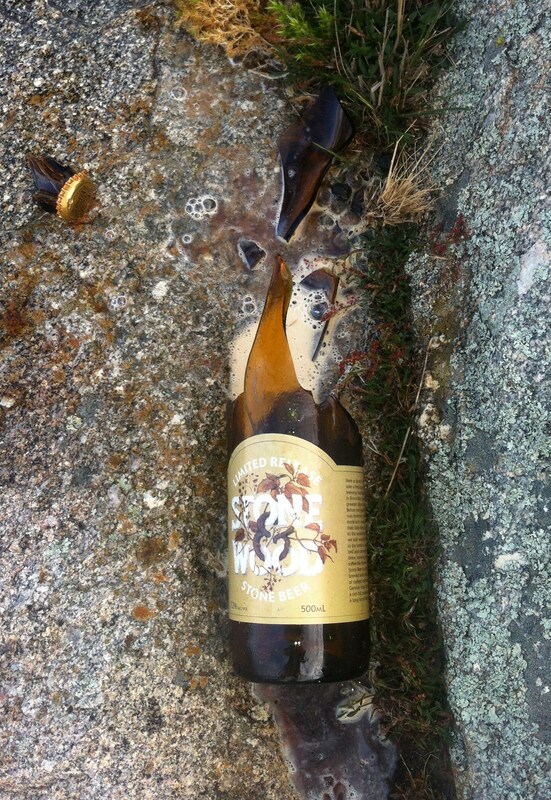 I’d taken a bottle with me to Crookwell and had lined up a particularly fine piece of beerporn, only to have a massive gust blow my bottle off and smash it to smithereens. It’s a limited release and I didn’t expect to get my hands on one so late. Maybe most punters at Moonshine do drink cider or run because there was plenty available on this particularly evening. The 2012 edition is much darker than I remember and far more in your face than the previous version. Standing in a crowded bar with loud (albeit pleasant) music is not the place to savour this outstanding bevvy. It is rich and intriguing and a great annual event from a great brewer. I’d actually had the benefit of seeing Jeff Lang once before in 2009. I wasn’t aware of his existence when the Beijing version of Time Out magazine breathlessly announced the presence of “One of Australia’s leading blues guitarists” at Mao Live House. It was one of the better nights of my 7 months in Beijing and it is one of my regrets that I didn’t become aware of one the great grungy institutions of Beijing far earlier. On that night he played solo. Half the audience was Chinese and probably didn’t know what to expect, but he soon charmed and memerised. 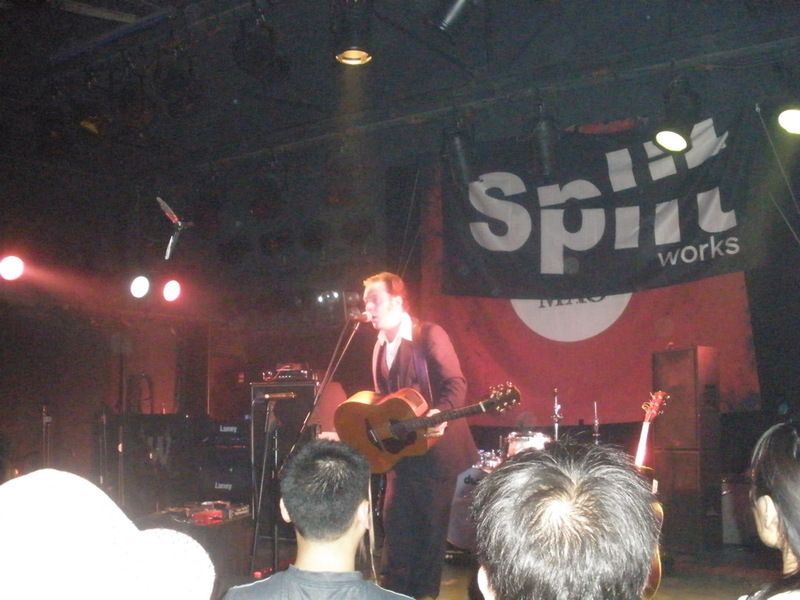 Many fans had made it to Moonshine, and he didn’t disappoint. He was accompanied by a bass player, but he makes so much use of his instrument that he sounds like a 5 piece anyway.